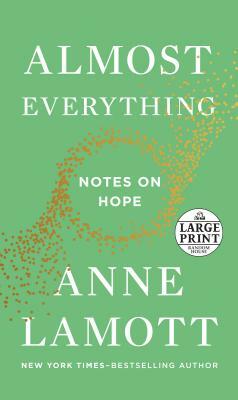 Anne Lamott is the author of the New York Times bestsellers Hallelujah Anyway; Help, Thanks, Wow; Small Victories; Stitches; Some Assembly Required; Grace (Eventually); Plan B; Traveling Mercies; Bird by Bird; and Operating Instructions. She is also the author of seven novels, including Imperfect Birds and Rosie. A past recipient of a Guggenheim Fellowship and an inductee to the California Hall of Fame, she lives in Northern California.